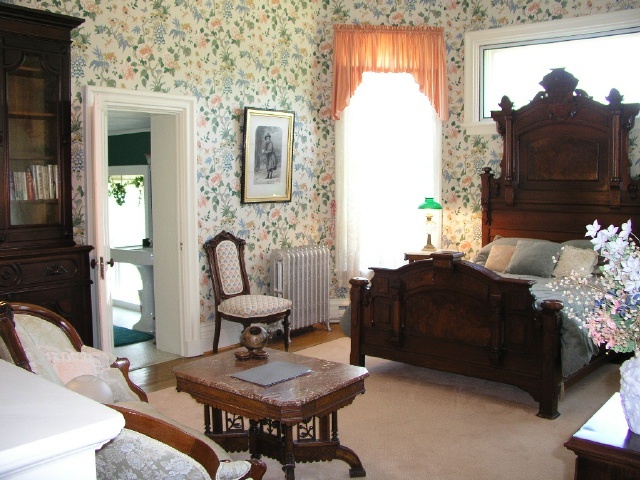 A Westfield NY bed and breakfast one mile from I-90 (exit 60) and Lake Erie. Candlelight Lodge Bed and Breakfast is 5 miles from Chautauqua Lake and 15 minutes from Chautauqua Institution. Candlelight Lodge is in the absolute center of the Chautauqua Lake Erie Wine Trail (40 mi. ), all 25 Wineries are within 20 miles, 5 wineries within 4 miles. Candlelight Lodge offers seven spacious suites with private baths, modern amenities and elegant antique furnishings for the ultimate romantic getaway. Next door we have the Captain Storm House, a special extended stay Vacation Rental with four additional suites. We offer two special places that allow you to stay one or two nights at Candlelight Lodge as a getaway or as a vacation rental the Captain Storm House two or more nights with the use of the whole house. By the week you can enjoy each of our four larger suites at Candlelight Lodge or the whole Captain Storm House as a Vacation Rental with no NYS 8 % sales tax. Candlelight Lodge Bed and Breakfast - Seven spacious suites all with private baths, four with kitchens, three with additional bedrooms and three with fireplaces. The Captain Storm House on Candlelight Lodge property, has four additional suites each with large modern Kohler baths. For a special price Three or Four suites, the whole house, can be rented as a very private vacation rental to the exclusion of others. Candlelight Lodge is ideal for a one or two night stay or as a weekly Vacation Rental - located in the Historic Village of Westfield, NY one mile from Lake Erie and 15 minutes from Chautauqua Institution on Chautauqua Lake. 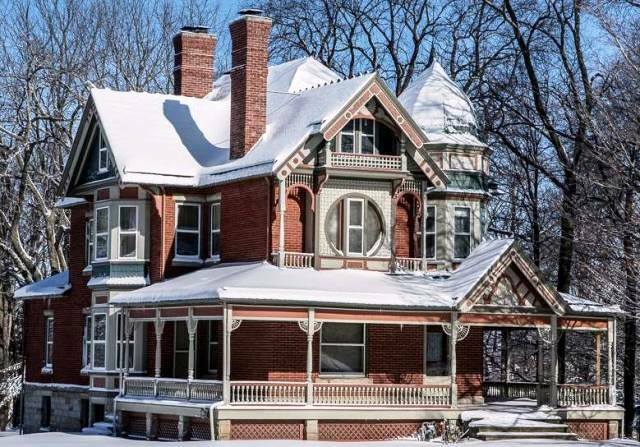 Our two architecturally important homes have a special listing on the National Register of Historic Places. Enjoy our central location in Chautauqua Lake Erie Wine Country and see more of Chautauqua County, its people and businesses. Stay in the absolute center of Lake Erie Wine Country. Candlelight Lodge has 5 major wineries within 4 miles with wine tasting. Candlelight is also within 20 miles of all 25 wineries which have several special wine events throughout the year. 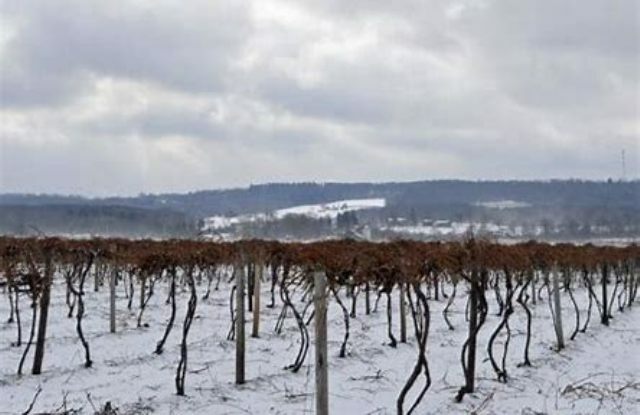 There is also the New York State Grape Discovery Center one mile west on Route 20. On exhibition is the history of the largest and oldest concord grape growing area in the world. The Discovery Center also offers tastings, shopping and gifts. On Lake Erie is Barcelona within one mile of Candlelight Lodge B&B. Barcelona Harbor and Pier with the oldest Light House on the Great Lakes, offers Jack's for breakfast and When Pigs Fly for dinner. Come and enjoy a walk on the Lake Erie shore and experience magnificent sunsets. Since 1986 Candlelight Lodge B&B has offered seven spacious suites each with private baths and exceptional furnishings. Candlelight Lodge is within walking distance of shops, stores and restaurants. 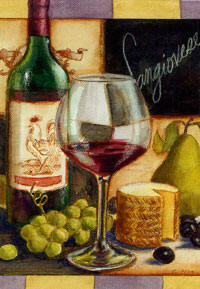 Stay with us for "Wine & Cheese Weekend" and receive a $25 discount on your second night at Candlelight Lodge. Discount Rate for Mary Jane's, Renaissance & Pine, our largest suites with mini-kitchens for 3 or more Nights includes weekends. Candlelight Lodge offers four larger suites each with full kitchens, baths and sitting areas that allow for their use by the week as a Vacation Rental (no NYS 8% sales tax). A 5% County tax does apply. These suites are Rebecca's, Pine, Renaissance and Mary Jane's. Three or four suites - the entire Inn, as a vacation rental getaway offering total privacy to the exclusion of others, 2 guests maximum per room. There is no NYS sales tax of 8% for weekly rentals. There is a 5% County Bed Tax. There is only a mid week maid service for weekly rentals. Breakfast not included - does include large furnished country kitchen. 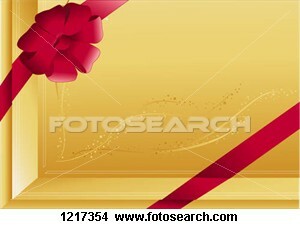 Breakfast certificates can be added for an additional $15 charge per couple per night for an $18 certificate. Arrangements for entertaining and their numbers must be made in advance. No more than 20 people total may use the facilities at any one time. Special furnishings, consideration for neighbors and local ordinances are important. If you choose the two suite option you need to select at the time of your booking which suites you prefer. Each has its own special charm. We offer the Captain Storm Suite with Jacuzzi (2nd floor), the Parisian with adjoining library on the main floor or the Empire and the Federalist Suites (2nd floor), all with exquisite furnishings and special Kohler private baths. Please remember that you may be able to add an additional suite or two up to the time of your arrival which offers a further reduced rate and which will also allow you exclusive use of the house. 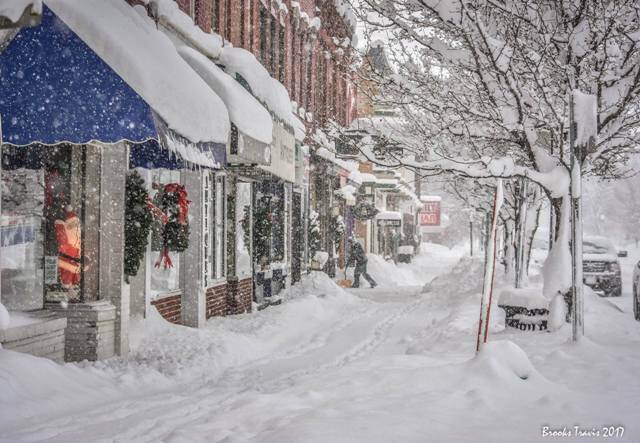 February 17 - 19th - "President's Day Weekend Winter Festival" and "Wine and Chocolate Weekend" a popular mid-winter getaway. Enjoy Wine tasting paired with specialty chocolates.